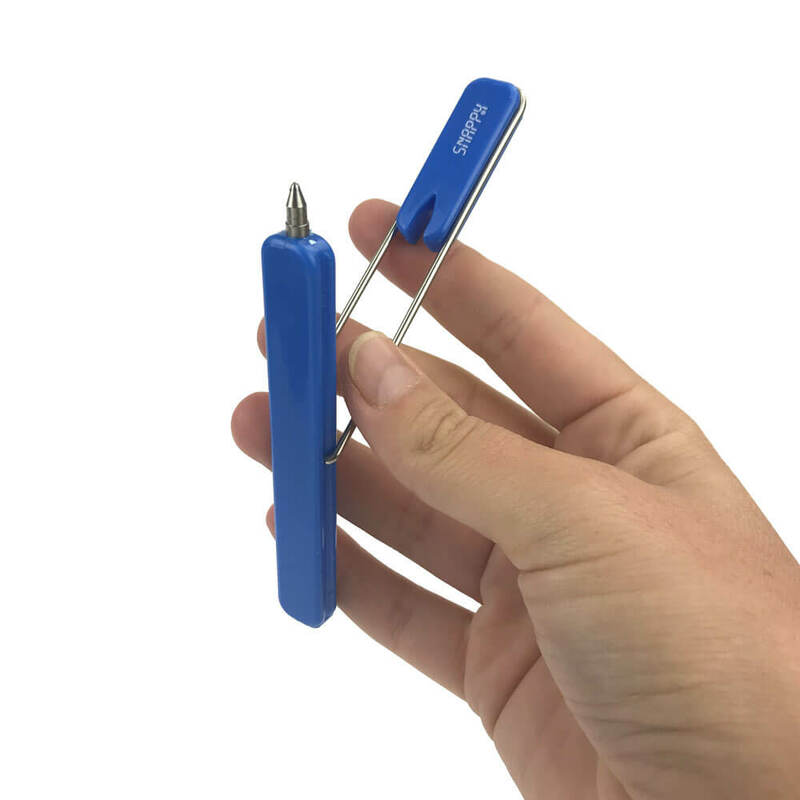 Snappy Pen | Have you ever sat next to a pen-clicker? Fancy yourself as a chronic pen-clicker? It's a corporate favourite from year to year! Open and close the cap to hear it click! 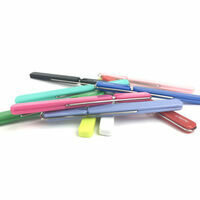 The original Snappy Pen is back... And we're hooked! It's just as addictive as it was in the 80's, and it's the perfect nifty pen for fidgeting fingers! Go on, knock yourself out, you'll be happily pen snapping and twirling until the bitter end of your next board meeting! 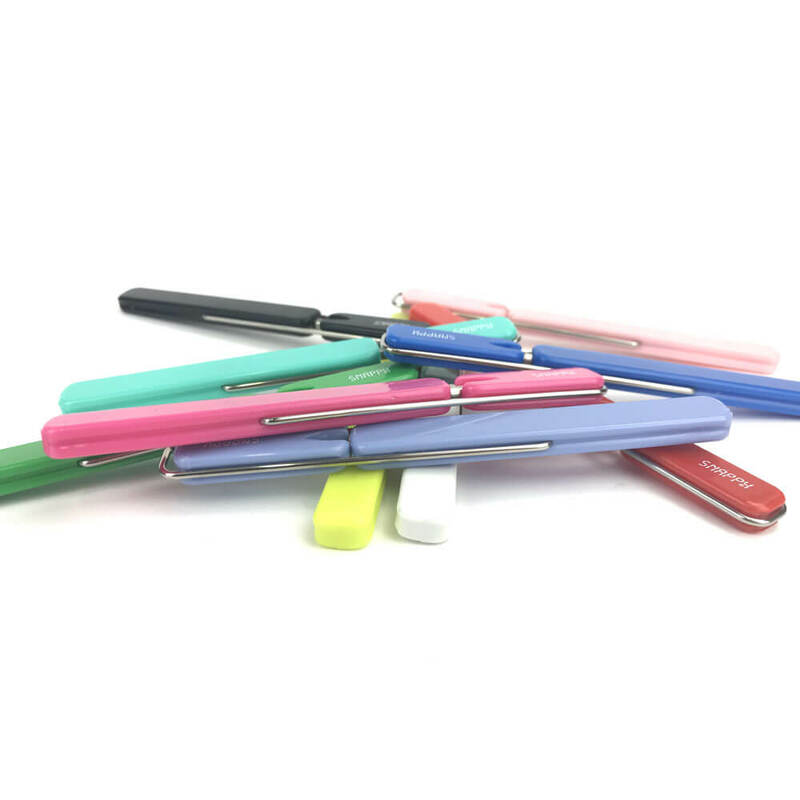 With a 360 degree folding lid that revolves around the entire pen, you'll be entertained for hours on end. Available in 10 fantastic colours (make your selection above). Blue ink ball point pen (each sold separately). Dimensions: 13cm long x 1cm wide x .5cm thick.